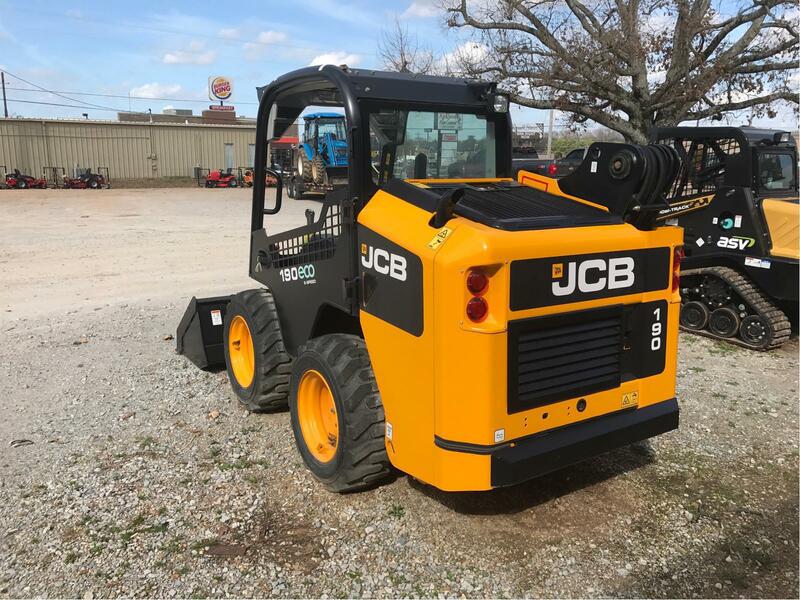 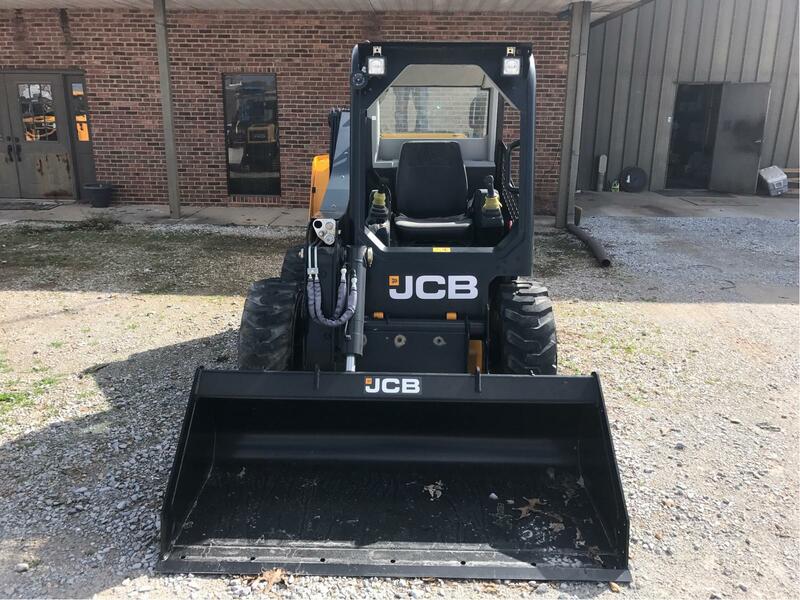 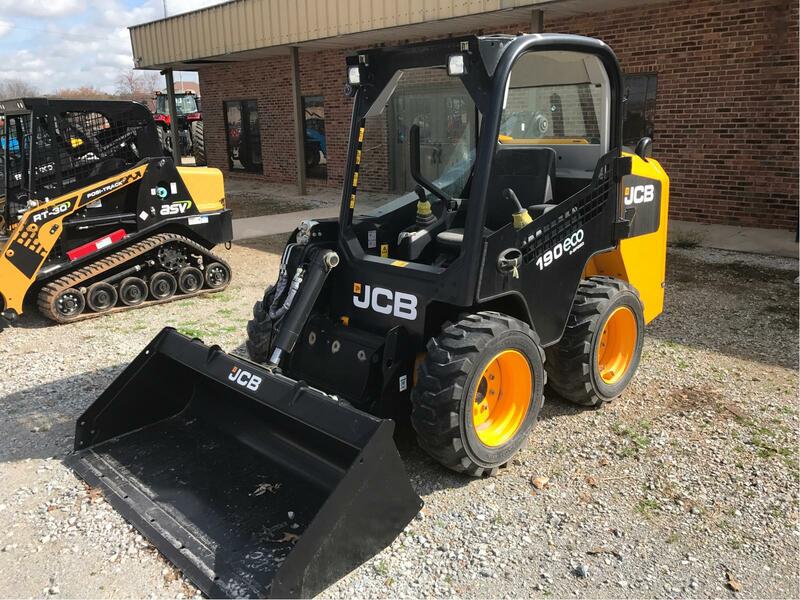 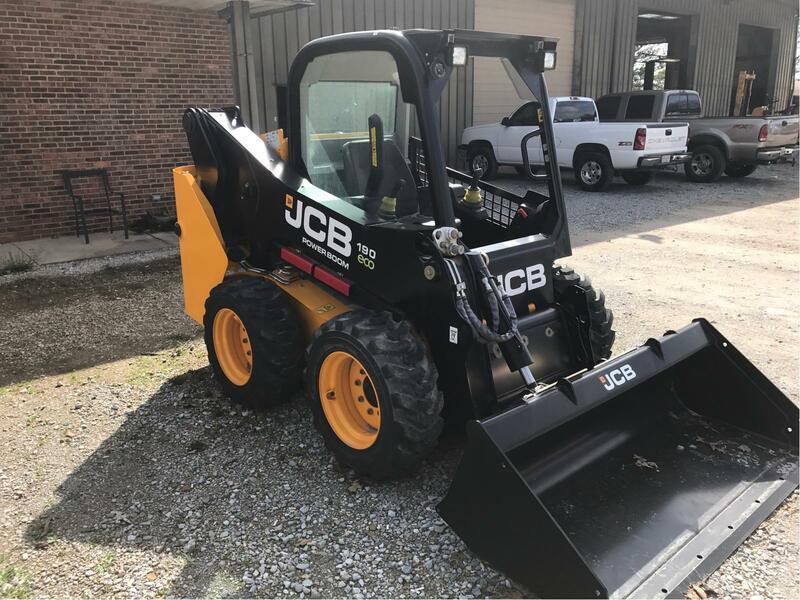 2016 JCB 190 for sale in Athens, AL. 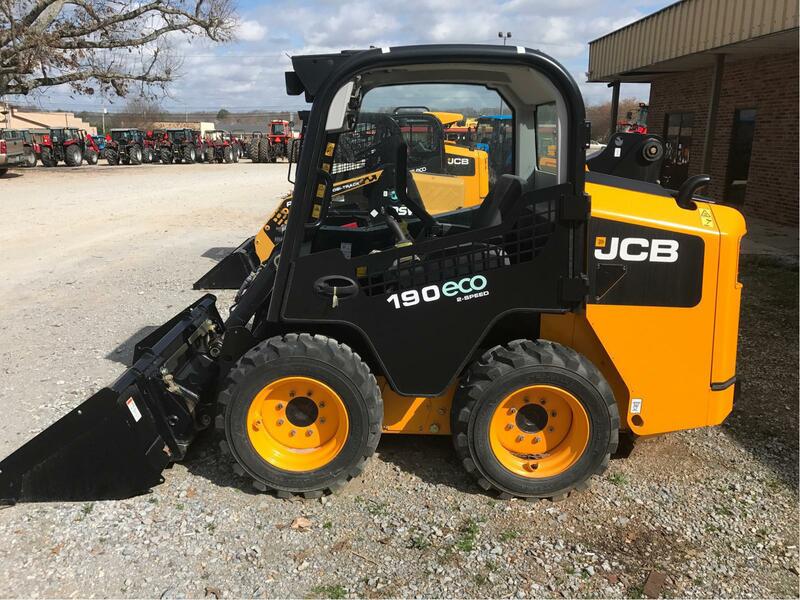 Haney Equipment Company Inc.
JCB's new 190 skid steer loader has a rated operating capacity of 1900lb (862kg) and provides all the benefits of the New Generation skid steers. 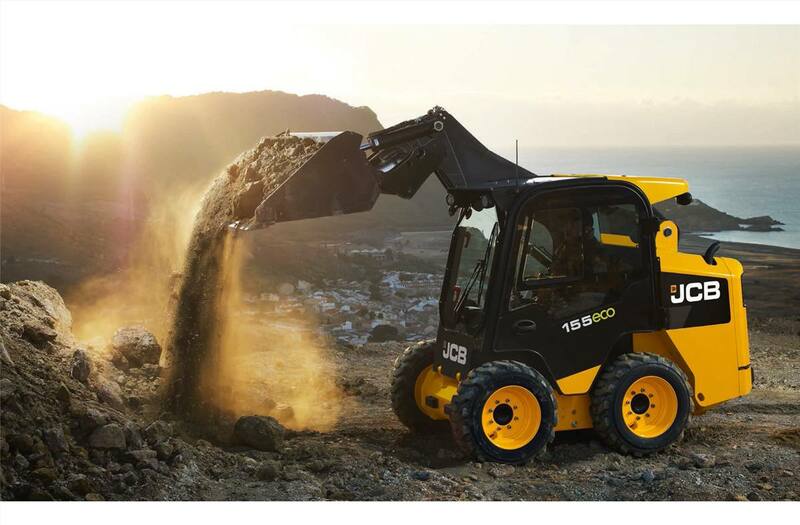 The industry's safest skid steer.